Gifts of knowledge and discovery for the gardeners in your life — including yourself. 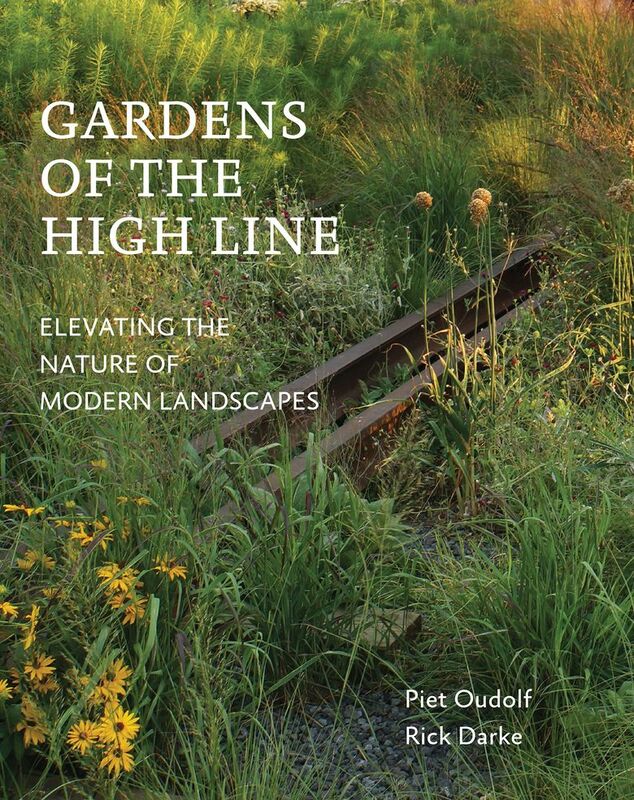 • Gardens of the High Line, by Piet Oudolf and Rick Darke (Timber Press, $40). You might wonder what a stylish elevated public garden built on an abandoned industrial rail line in lower Manhattan, populated with naturalistic plantings, can teach a West Coast gardener. Turns out, plenty. The book takes you on a walk along the 1.5-mile-long path that runs through the High Line’s 12 unique linked landscapes. Each section of the garden is profiled, from the emerging buds and blades of early spring, through flower-packed borders in the peak growing season, to fading color and leaf drop in late fall; the garden is closed to the public in winter. This is armchair travel — through space and time — at its best. 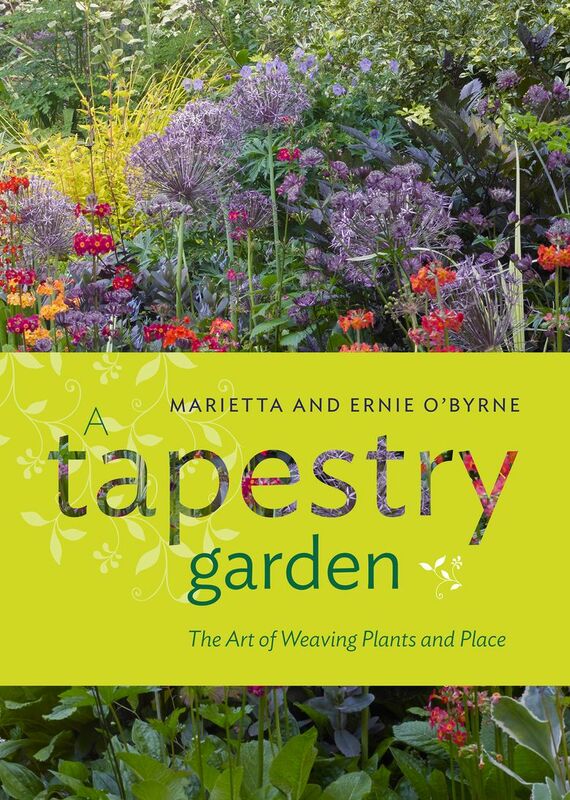 • A Tapestry Garden, by Marietta and Ernie O’Byrne (Timber Press, $34.95). This beautiful book is full of exquisite photos taken in the remarkable Eugene garden the authors have spent their lives creating and tending. Riotous color runs that play out in every season reveal the depths of their artistry and skilled plantsmanship. Garden delight rendered in trees, shrubs, perennials and bulbs. 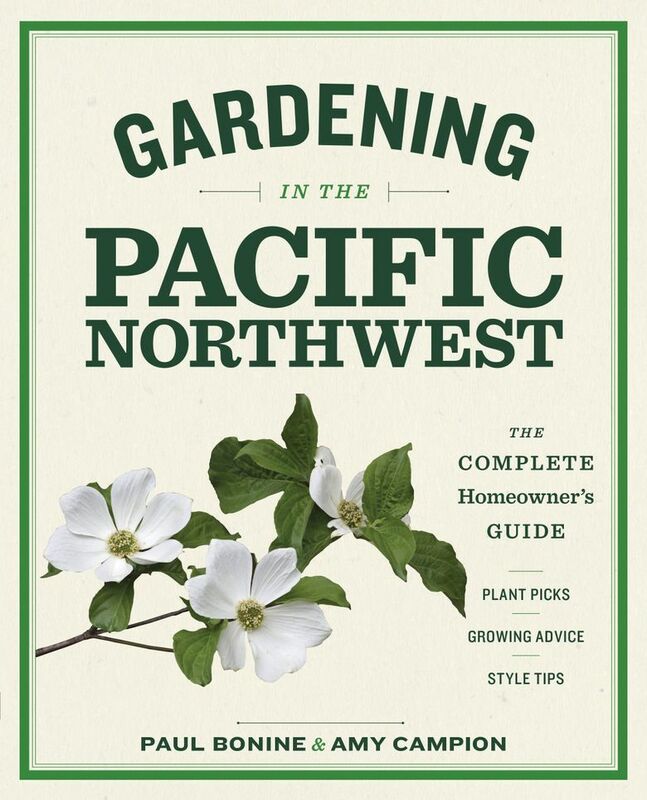 • Gardening in the Pacific Northwest, by Paul Bonine and Amy Campion (Timber Press, $24.95). This book will make you a more successful gardener. Why? Because the authors, an expert weather enthusiast and skilled nurseryman, and a knowledgeable plants woman, have combined their many skills to educate and inform readers about the growing conditions (mostly ideal) and challenges (wet-dry cycles) that are unique to our far-upper-left corner of the country. Plant profiles with detailed growing instructions are superb. 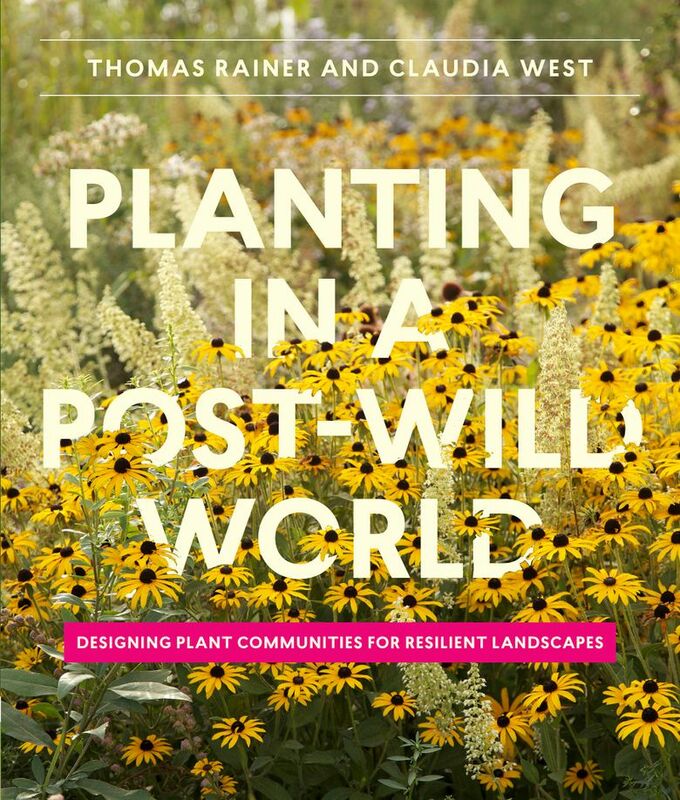 • Planting in a Post-Wild World, by Thomas Rainer and Claudia West (Timber Press, $39.95). Reading this book inspired me to loosen my grip on the garden and think more like nature: plant-focused, slightly crowded and buzzing with LIFE. This is my guidebook. Its pages are filled with beautiful photos, but just as important, you’ll find plenty of hardworking, actionable information that is carefully and clearly communicated. So good! 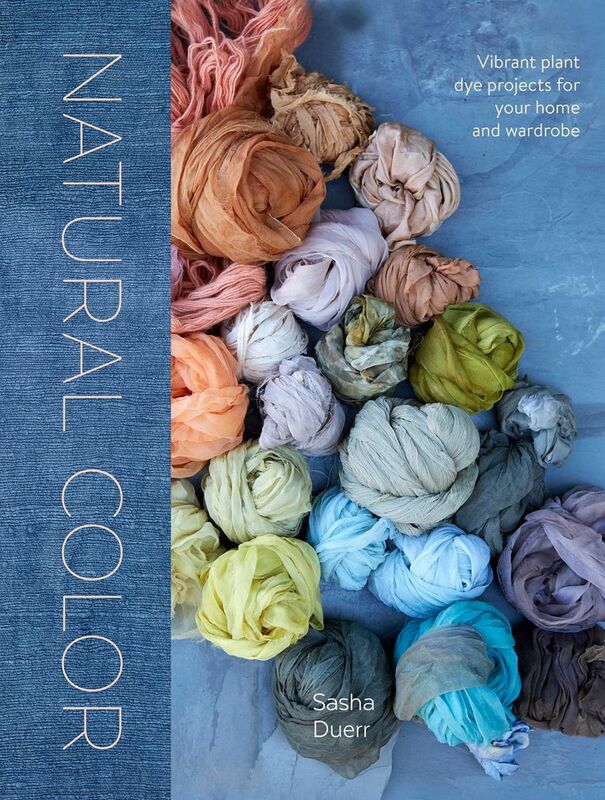 • Natural Color, by Sasha Duerr (Watson-Guptill, $30). I’m always up for a good craft experiment, and natural plant-based dyeing is hot these days. In addition to providing easy-to-follow project instructions, this author opened my eyes to the fact that our landscapes are filled with hidden colors. Now I’ve discovered yet another dimension to explore in my garden. 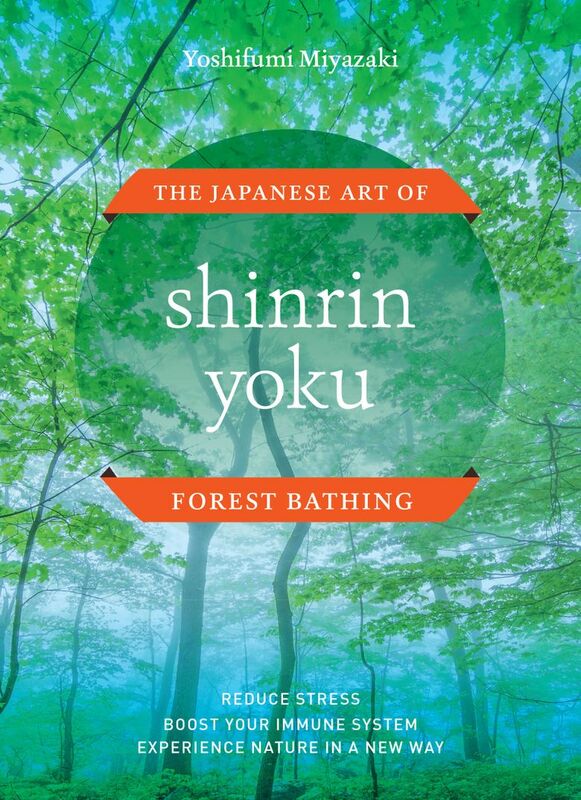 • Shinrin Yoku, The Japanese Art of Forest Bathing, by Yoshifumi Miyazaki (Timber Press, $16.95). We’re stressed. And it’s making us sick. This is not news. But beginning in the 1990s, researchers in Japan began exploring the idea that by connecting with nature, we could enrich our lives and find relief from a world that shows no sign of slowing down. This beautiful, small, quiet book looks at those powerful findings. Give yourself this gift, and then share it with others.